Falkirk’s Adam Stafford is a youthful cult-pop polymath whose various endeavours embrace music (he fronted Y’All Is Fantasy Island and helms DIY imprint Wise Blood Industries), video directing (The Twilight Sad’s ‘Seven Years of Letters’) and film-making (his award-winning short, ‘The Shutdown’, was written by Alan Bissett). 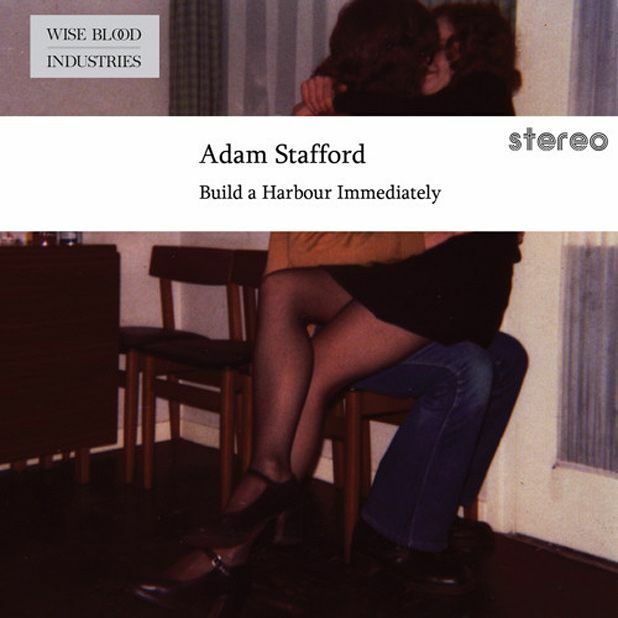 Build a Harbour Immediately, his first long-player under his own name, is set to further Stafford’s reputation as a singular figure in Scottish (counter) culture. Stylistically merging poetic alt-rock (‘Fire & Theft’) with gorgeous, home-spun, Will Oldham-ish ballads (‘Cathedrals’; ‘Police No Speech’), hair-raising, octave-scaling arias (‘A Temple of the Holy Ghost’) and jaw-dropping Central Belt beat-boxing (‘Shot-down You Summer Wannabes’), Stafford’s album is lyrically vivid, vocally striking and roundly impressive.